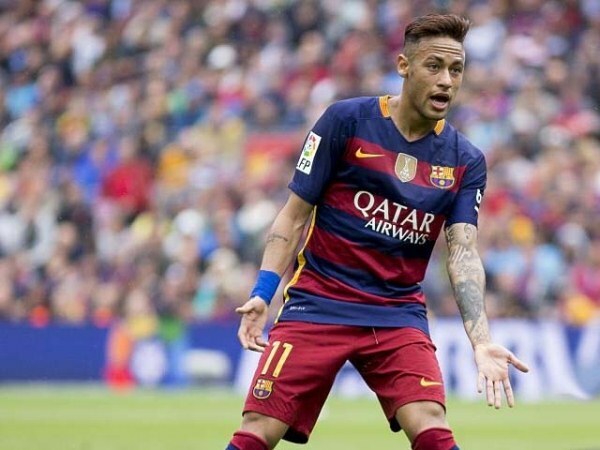 Did Neymar leave FC Barcelona because he was always playing second fiddle to Messi? On Friday morning, Neymar completed his transfer from FC Barcelona to Paris St Germain (PSG) for a whopping €222 million. It has by far shattered previous records for being the most expensive transfer in history – more than twice the fee Manchester United paid Juventus last summer to lure Paul Pogba to Old Trafford. The question that comes to mind after this fiasco is done and dusted with is: Was it worth it? The level of scrutiny that will be aimed at Neymar over the course of his first year in Paris is bound to be incessant. On the field, every touch that he makes will be watched. Even when off the field, every decision he makes, the places he hangs out at and the people he socialises with will be scrutinised with insurmountable magnanimity. Nasser Al Khelaifi, the owner of PSG, is a man of his word. He doesn’t mince and mingle much with the media. His ultimate goal, which may not be too obvious for everyone, is helping PSG win the elusive UEFA Champions League. The Qatari billionaire has now placed his faith in the hands and skills of Neymar, who once used to be a prodigy, but is now a connoisseur who embodies the way PSG hopes to play in the forthcoming season. In addition to this, the Qatari backed owners want to stamp their authority on the European stage of football as well. Having secured hosting rights to the 2022 FIFA World Cup, these Qatari owners want to showcase that Qatar is exponentially growing in the administration sector of football activities. Moreover, what better a way to play out your strongest card than by securing the services of a 25-year-old player who has the potential to follow in the footsteps of Lionel Messi and Cristiano Ronaldo in dominating the football world? One question that keeps ringing in the minds of pundits is what stirred Neymar’s thoughts of leaving Camp Nou in the first place. He had already been on record for saying that he idolised Messi and thus chose to leave his boyhood club Santos for FC Barcelona in June 2013. 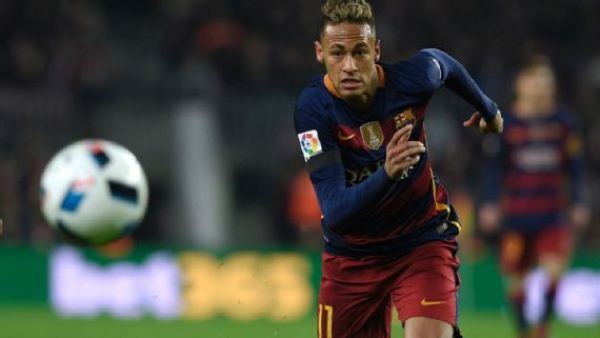 Had money played a significant role in his decision to leave Camp Nou for the Parc des Princes? What if playing second fiddle to Messi had gotten on his nerves as he aspired to become ‘numero uno’ at a club where he would be the star attraction? He had been cascaded by the everlasting shadow of Messi and didn’t feel the same affection from Barcelona loyalists as Messi received. Furthermore, Neymar might have desired to project his brand name on a broader scale, for which he needed to meander his way out of Spain and into the plains of France. No matter what his reasons are for choosing to join PSG, one objective is crystal clear. Neymar won’t be judged by the number of Ligue 1 titles he wins or the number of Coupe de France titles he lifts – his ultimate goal is to take PSG and their Champions League craving Qatari owners to the ‘Promised Land,’ aka an elusive UEFA Champions League title. I might not be mistaken in judging the fact that the responsibility of leading a top European club, day in and day out, now falls squarely on the shoulders of Neymar. How he handles the situation, carries his team when the chips are down and lifts a gloomy ambience of frustrated Parisians is what will end up defining his legacy. For now, all we can say to the Brazilian maestro is, bon voyage! French Open 2018: Can anyone dethrone the mighty Spaniard Rafael Nadal on his own turf? How is Roger Federer managing to pull off such Houdini acts? No Mr. Author of this article , you CAN be mistaken in judging this. You are obviously just an enthusiast more rather than old enough to have played and seen enough football in your life. Express tribune , you should avoid letting inexperienced enthusiasts write such articles regardless of considering them as mere blogs. Every club that has a lot of money wants to improve , ahve better players and after dominating their national league want to win the UEFA title as well. Stop putting un-necessary spot light on PSG because of the Qatari Sheikhs and on Neymar because of his decision to leave Barcelona. The author is probably a Barcelona fan or Messi fan . Barcelona fans need to wake up. All good things come to an end. I will not waste any words in describing why Neymar did what he did. Players like Messi & Neymar dont need people to understand how they live their professional playing lives.